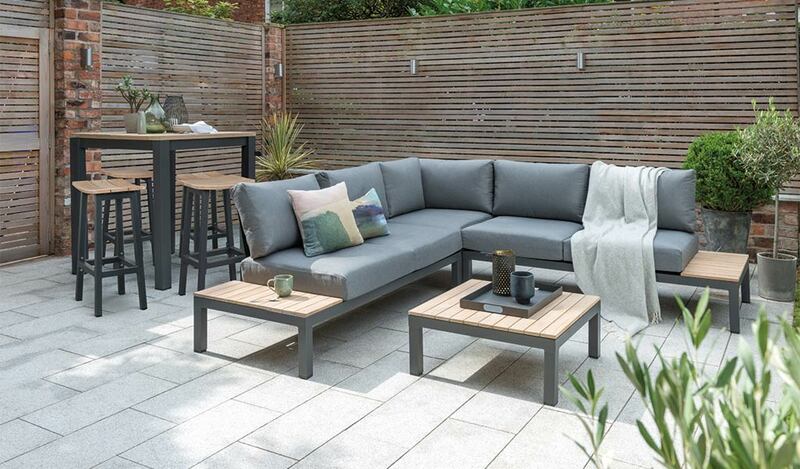 The Elba High Dining 4 Seat garden furniture set has a modern, casual design for contemporary outdoor spaces. Invite friends over for drinks and a bite to eat on your patio and sit on the comfy curved seats. 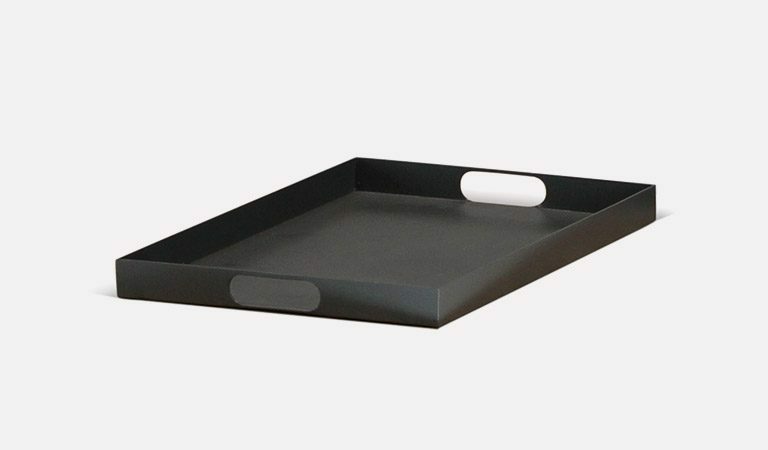 Serve up on the weathered teak table top with an instant grey coating. 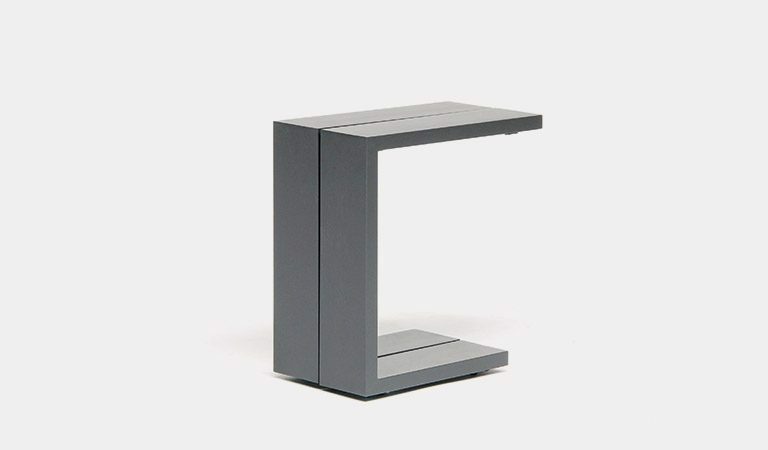 The rustic style mixes perfectly with the industrial charcoal aluminium legs. Sit and relax with friends at the teak top garden table with a rustic coating for a weathered finish. 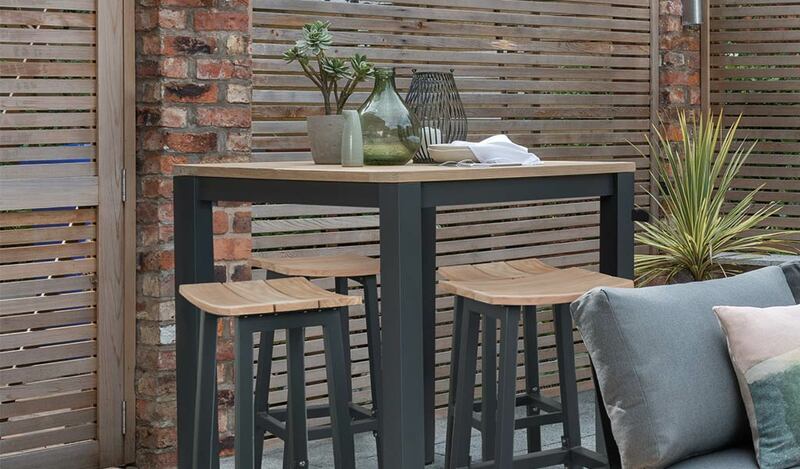 The Elba High Dining outdoor stools and table are a stylish blend of modern and rustic design for summer parties across the UK. 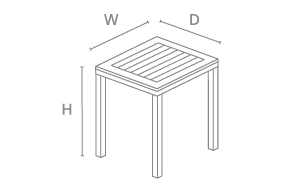 Sit on 4 high garden stools. 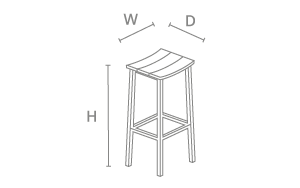 The Elba stools include slatted, teak seats with the curved design for added comfort. 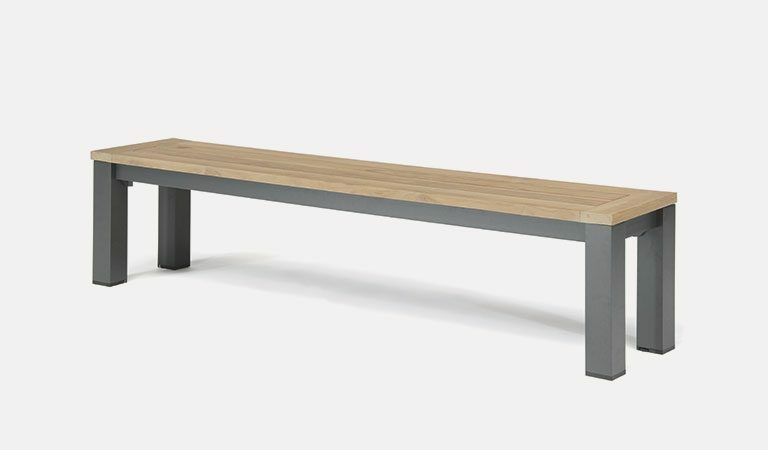 A rustic grey coating over the teak wood gives the wooden seat a weathered style, perfect for the outdoors. 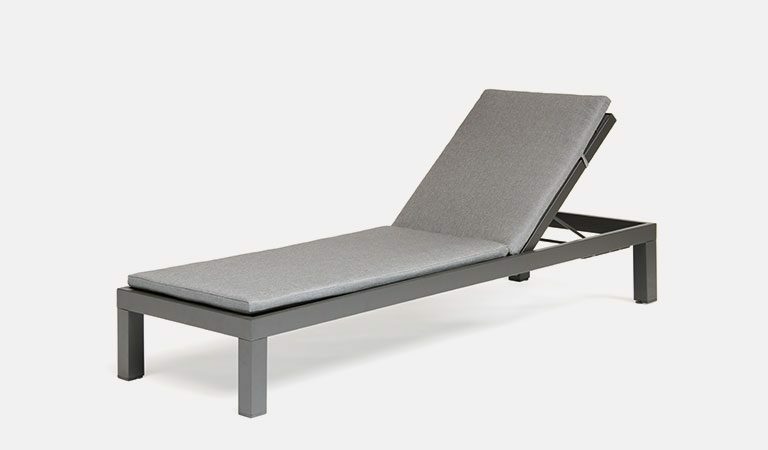 The aluminium, charcoal frame under the top is weatherproof and rustproof. The Elba High Table matches the stools, with the beautiful teak top and aluminium legs. Take drinks or a meal from the kitchen to the outdoor bar-style table and stools to enjoy an informal dinner for 4. 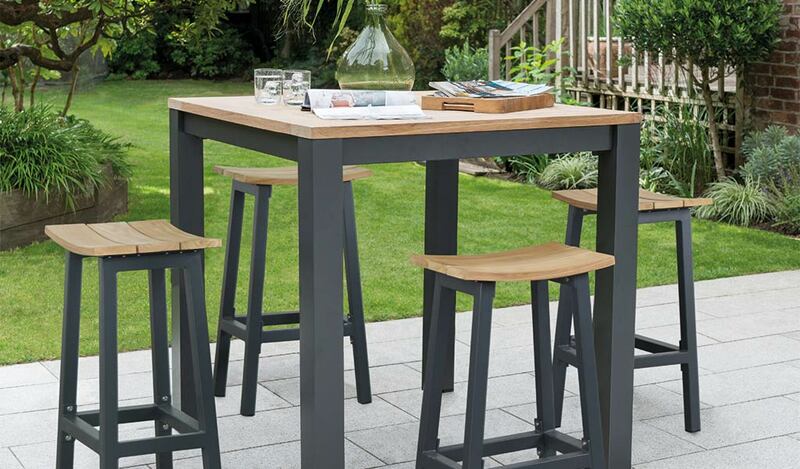 The Elba High Dining garden table and chairs set creates a laidback atmosphere on your modern decking area or patio. 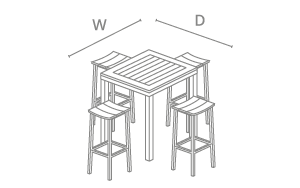 Set includes 4 69cm high bars stools and bar table. 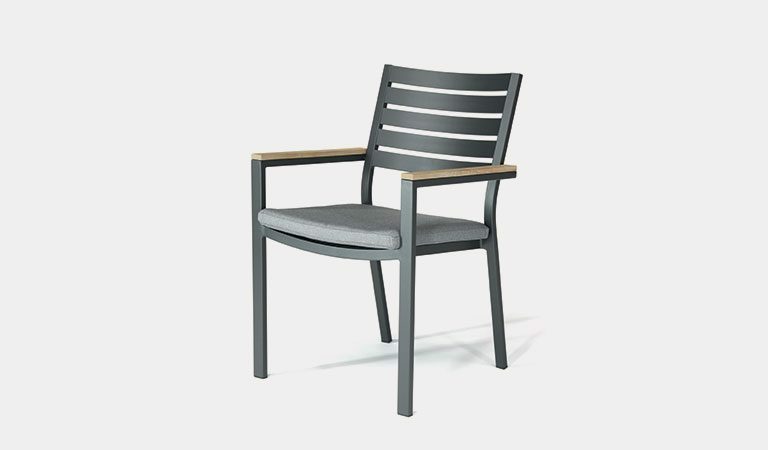 Material: aluminium frame with teak wood table top & stool seats. 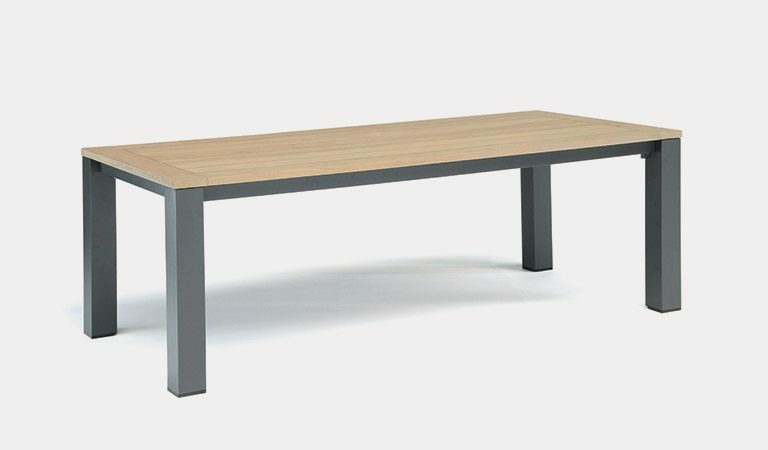 Table Top: weathered teak with instant grey coating. Colour: weathered teak & charcoal frame. Elba Dining & Elba Corner Set also available. The 3 YEAR warranty covers manufacturing faults and is for domestic use only. Terms & conditions apply. No warranty claims can be accepted without a valid proof of purchase. Watch our videos for tips on how to look after your furniture. Watch our videos for tips on how to look after your furniture.